Adair Park was established by George W. Adair in 1892. Its initial development served the middle class of that era. At the age of 22, George Washington Adair, became a conductor on the Georgia Railroad. From here Adair began to build capital, and by 1861 had enough funds to help found The Southern Confederacy, a local newspaper of the Civil War era. When the war was over, Adair opened a grocery business and then a real estate office. From a terminal in the West End development, which Adair named after a district in London, he established a line of mule drawn streetcars to run the district that is today called Midtown. It was from the latter experience that Adair came up with the idea of developing residences along streetcar lines. 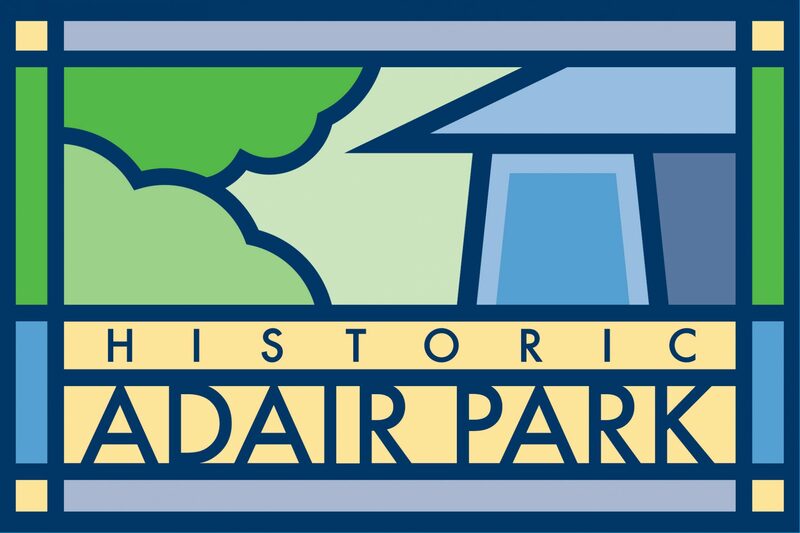 In more recent times the neighborhood has experienced some trying times, but within the last few years an influx of urban pioneers has Adair Park undergoing a positive transformation. Individuals come seeking first time home ownership, while others are choosing to move back into the city for a number of other reasons. Adair Park offers the convenience of two beautiful and large parks with basketball & tennis courts, baseball fields, and playgrounds. 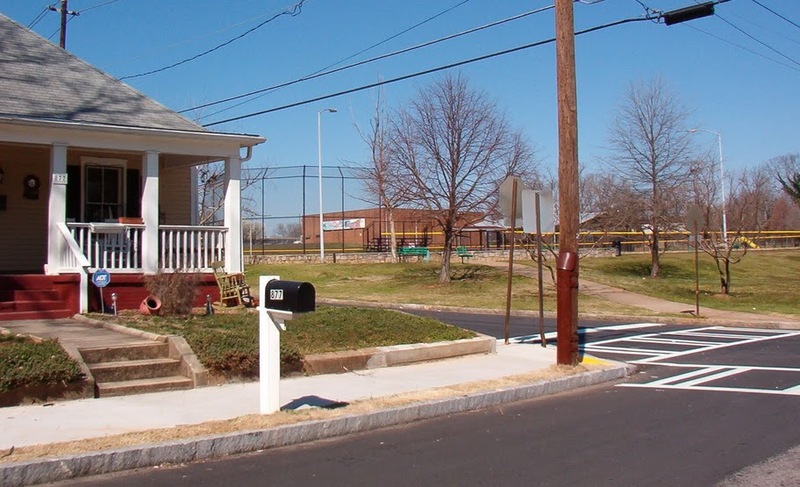 In 2001, Adair Park was placed on the National Historic Registry, which has helped to maintain the characteristics that originally were found in its early years. There are a number of large homes in the area that can be categorized as fixer-uppers, and waiting to be occupant-ready. The epidemic of mortgage fraud in recent years has actually helped to bring prices back to more affordable terms; with the cost of living only steadily increasing, Adair Park residences have only become more and more appealing. Adair Park is located just south of Downtown Atlanta with a development area of almost 310 acres. The northern section of Adair Park was developed for industrial use, and The Metropolitan Lofts now consists of small businesses, lofts and a growing artist community. There is also increasing discussions for development opportunities because of the many conveniences of Adair Park’s location. We are within 1-1/2 miles to Interstate I-75-85, 166, and I-20. The West End Mall is within walking distance as well as other cultural centers such as The Wren’s Nest. 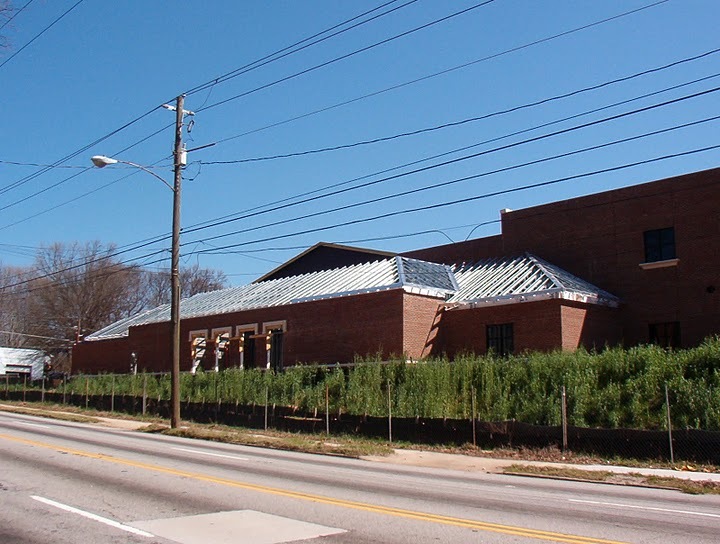 The Atlanta University Center – consortium that consists of Spelman College, Morehouse College, Clark-Atlanta University and The Morehouse School of Medicine – are all within a five minute drive. The large downtown campus of Georgia State University is also less than 3 miles away. For transit, there are multiple bus stops in Adair Park and the West End MARTA train station is within walking distance. 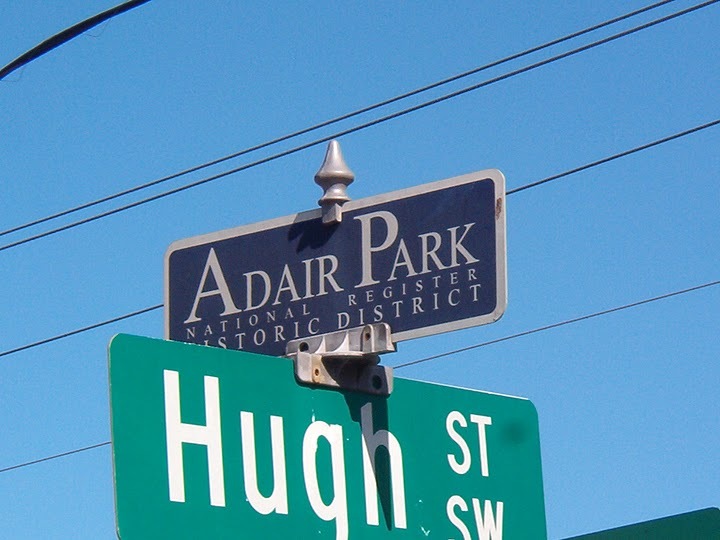 Adair Park is also located a mile west of Turner Field and 2 miles south of the Georgia Dome, Phillips Arena and the Georgia World Congress Center. This means you can go to a convention or concert, or see the Atlanta Hawks, the Atlanta Falcons, the Atlanta Braves, the Atlanta Dream or the Georgia State University Panthers play in 5-10 minutes. Not to mention these facilities also host the Chick-fil-A Kickoff Classic, the SEC Basketball Tournament, several of the SEC Football Championships, the Georgia High School Football Championships, the Bank of America Atlanta Football Classic, and the Chick-fil-A Peach Bowl. Part of the BeltLine trail and development start in Adair Park on Allene Avenue near Catherine Street. The recent opening of the Ray and Joan Corps Community Kroc Center on the other side of Metropolitan Avenue from Adair Park has brought many new activities and opportunities to the area with a state-of-the-art gym facility, continuing education classes for adults and many programs and events for children.